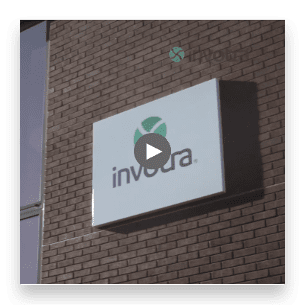 At Invotra, we all come together each day to do something we are all passionate about… transforming other people’s work lives through our innovative intranet and extranet services. We provide exciting ways for people to collaborate and engage with each other and pride ourselves on being able to deliver a service that is not only useful but one that continually evolves. Interested to know how and where it all began for Invotra? Our detailed timeline provides you with an insight into our journey so far. You can see how we have grown as a company through our awards, additional offices and increasing list of customers. 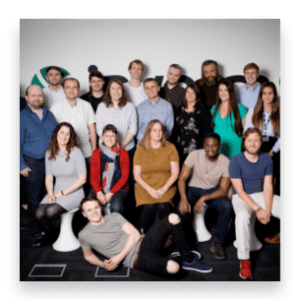 Backed by experts with decades of experience in delivering enterprise-scale content management, coupled with the innovation & passion of our team, we are proud of our growth and track record when it comes to competing to win our valued clients. Through our intuitive SaaS platform, we deliver secure, flexible intranet and extranet services to hundreds of thousands of users. Our hard earned reputation has afforded us the opportunity to work with some of the biggest organisations, both within UK Government and enterprises worldwide. 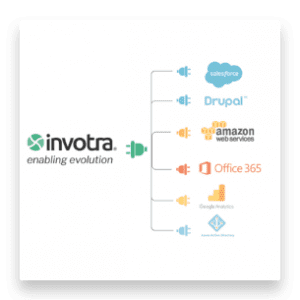 In 2011, we made a decision to align with Cabinet Office policy surrounding the use of Open Source Software and now almost 50% Central UK Government are using Invotra’s Digital Workspace. Our products are also used by several local authorities. 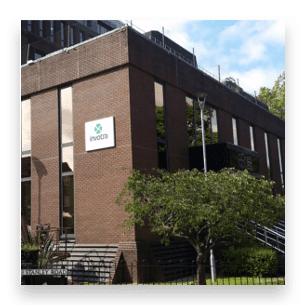 In 2017 we were appointed by US environmental organisation Sierra Club to overhaul their internal communications platform and extranet capabilities. We truly listened to user needs, developed what they asked for, embedded all functionality and developed a fair model that ensured users didn’t pay for functionality that was already written. We disrupted the market and provided a refreshing alternative to clients. With offices now in the UK (HQ in Woking and an office in Newcastle), Ireland (Dublin) and most recently in the US (Denver, Colorado), Invotra continues to innovate constantly to stay ahead of the curve and to effectively fulfil the needs of our internationally expanding client base. Invotra’s route to market involves like-minded, culturally compatible organisations to help us expand. Increase, engage and empower your client base with a partnership with Invotra. Find out more about us with updates on our press, news and events page.